However, even in light of this trend, many organizations don’t have dedicated controls in place for third-party access, often because their legacy identity and access management (IAM) systems don’t support them. Just as cloud-based technologies have dissolved your enterprise perimeter, partner environments pose new IAM challenges by existing outside of your control. However, legacy IAM systems were designed for the closed IT and workforce environments of the past. Ten years ago, these solutions were sufficient for giving internal employees access to the data and systems they needed, but they fall short when it comes to rapidly and reliably provisioning access for external users today. 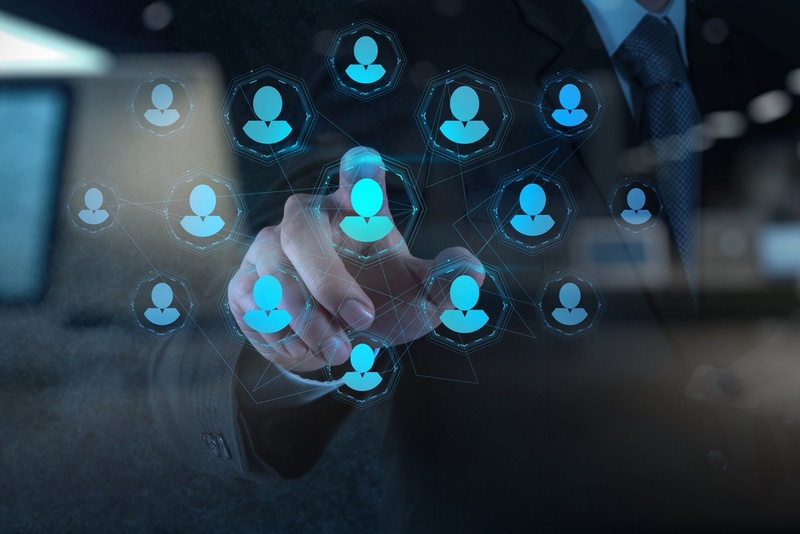 Unlike traditional employees, third-party users usually do not exist in an organization’s employee directory and are rarely covered by employee processes and policies to request, provision, deprovision, and audit access. This results in a tremendous burden on IT, who must manually manage lifecycle tasks, such as onboarding, offboarding, and provisioning and deprovisioning of entitlements for hundreds or even thousands of third-party accounts. Often, IT teams simply don’t have the bandwidth for such an undertaking and instead shift the responsibility to the third-party vendors themselves. This is a tremendously risky move that essentially hands your partners the keys to your kingdom, while simultaneously downgrading your level of security to that of your partner. What’s worse, legacy IAM systems often leave organizations with inadequate privileged access management (PAM) policies and procedures for safely managing third-party access. Although nearly every organization outsources some IT functions to drive down costs, address skills gaps, and free up staff to focus on strategic initiatives, assigning the necessary privileges to these vendor technicians, developers, and service providers is a fine line that must be walked carefully. Unfortunately, many legacy IAM solutions lack the fine-grained access controls necessary to adequately address remote vendor access as a privileged access point that requires tight security controls. Without such controls, IT managers may need to resort to the use of blanket or bulk full-permissions, even for third-party users with narrow tasks. Every time this happens, that fine line is crossed, and your security is one step closer to being compromised. With 80 percent of known breaches being the result of stolen privileged account credentials that have elevated security rights, locking down your third-party accounts with privileged access management is more urgent than ever. The proliferation of third-party accounts with unmanaged privileged access leaves organizations exposed to breaches, data leaks, and the introduction of malware. What’s more, 63 percent of global data breaches are linked to third-party components of IT system administration. The numbers speak for themselves: Third-party vendors and privileged access are a dangerous combination. network entry points than legacy systems were designed to handle. The right IAM platform can be easily configured and deployed to support access controls and full lifecycle management for external user groups, such as partners, customers, and contractors. Additionally, to better secure these privileged access points, combining these modern IAM solutions with robust Multi-Factor Authentication (MFA) is a must. To learn more about how modern IAM and MFA solutions drastically reduce the likelihood of a third-party breach and mitigate any damage intruders can do should they access your network, download our ebook, How to Minimize the Identity and Access Risks Associated with Third-Party Relationships.